I admit it – one trip to Belize which led to another and yet a third – I am hooked on Belize! It was the first travelling I did in an English-speaking country. Prior to this I travelled in Spanish-speaking countries and while people are friendly and understanding and generous to me with my broken Spanish, the depth of our exchanges are limited. In Belize the people were warm and open and allowed me an intimate look into their lives. And I could understand what they were saying! 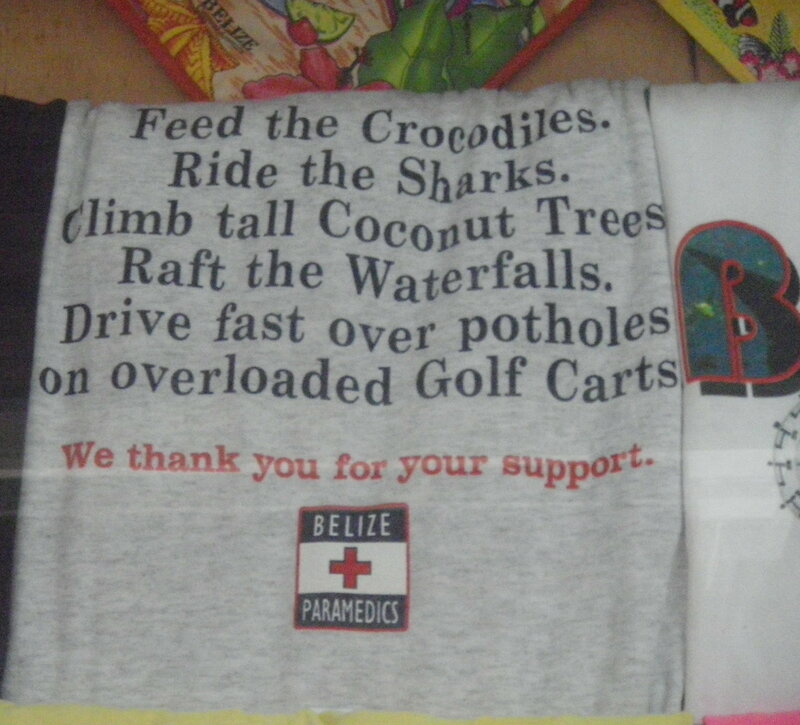 Of the many comments you will read about Belize, the friendliness of the people is front and centre. I attest that this is true. On my first trip I spent a lot of time travelling the country using transfer services. (I heard the bus system was risky and it was difficult to get on a bus during the Christmas season.) I opted for private drivers arranged through my various hotels. This allowed me hours of non-stop conversation where I got to know my drivers, their lives, families, philosophies, political views and religious ones. Belize is a country of many cultures: Spanish, Garífuna, Creole, East Indian, Chinese, Maya, Mennonite; a true melting pot of the races. In the following posts I will share my experiences in this beautiful country. Enjoy – I know I sure did!